TakaraTomy latest Alternity A-04B Mitsuoka Orochi (in Cristallo Black color) Banzaitron and Transformers United EX series Combat Master Prime Mode have arrived to Toy Garden and Toywiz Malaysia! 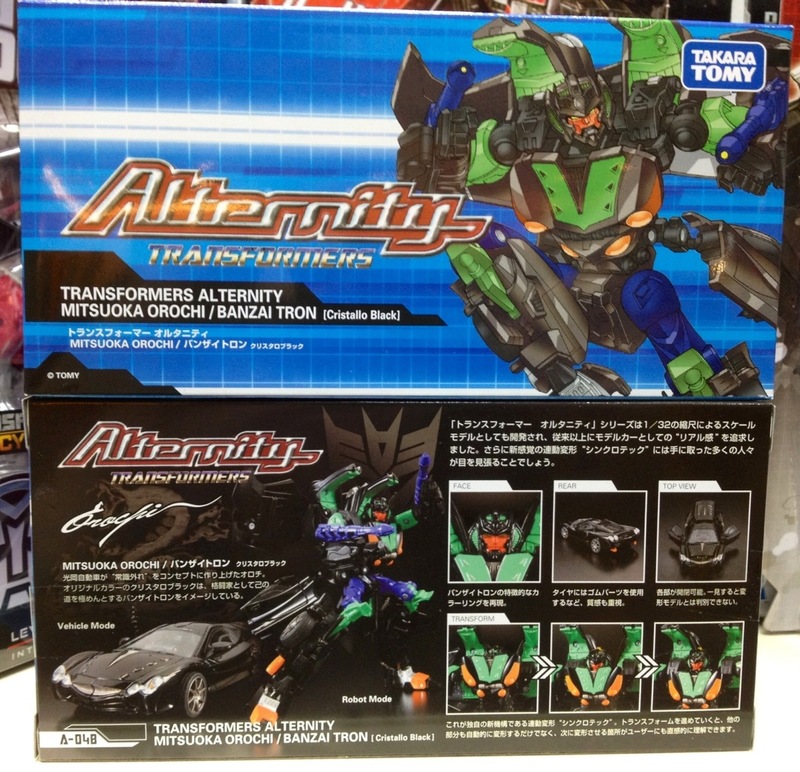 The Alternity series has been slow nowadays and this is the latest repaint vehicle to come so far! The Banzaitron actually looks quite stunning with its green and black color! Available now in limited units at Toy Garden! 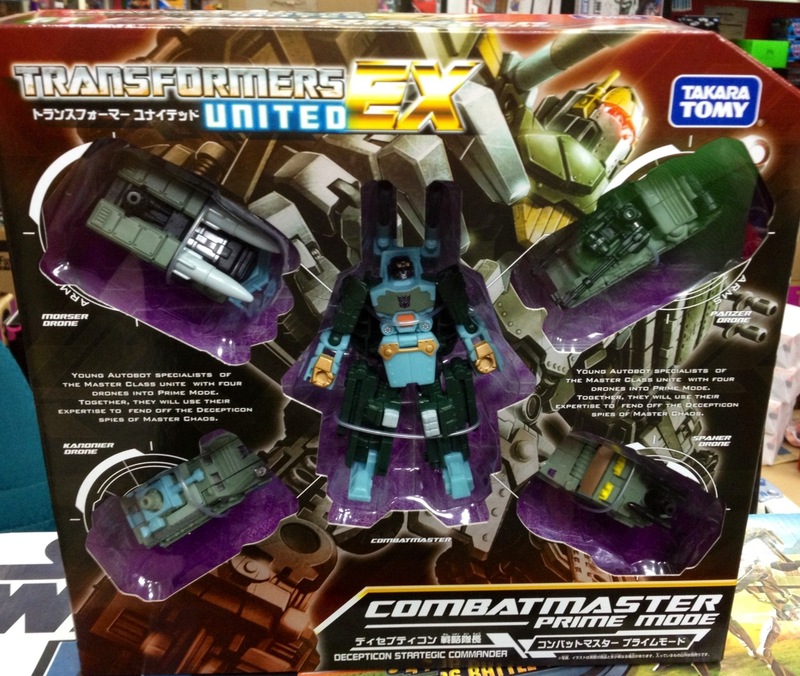 Transformers United EX series start with the PowerCore combiners the Combatmaster Prime Mode which consists of Morser Drone, Panzer Drone, Kanonier Drone, Spaher Drone and Combatmaster to form and combine into the huge Prime Mode Combatmaster!